Perfect hairs with appealing hairstyles and magnificent color adds up beauty and charm to women, Keeping your hair full of life, fine texture and healthy is essential element of ones beauty. Without great hair you all effort for dressing, footwear and makeup will go in vain. As you know summer is just around its corner, mostly girls seems worried about how to tactfully keep their hairs health maintain and what shade would be suitable for them? Selection of these could be tricky business. 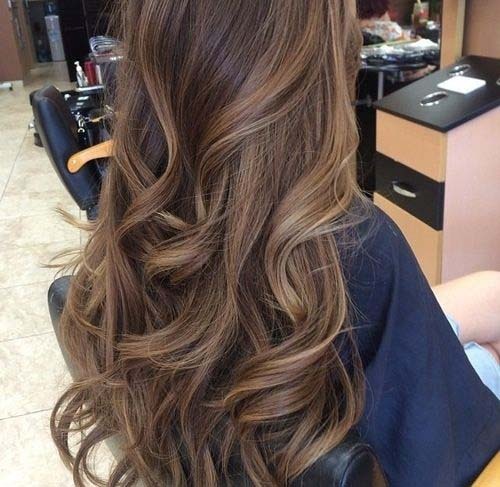 With perfect hair color, you might have best appearance as you have imagined. Down below, we have showcased top most stunning hair trends for Asian ladies with fascinating and alluring styles. So give them your first look. From few couples of years ago, this color combination has been most common and trendy, and still it is in fashion. No matter how many combinations will be in fashion line, this will never runs out. If you guys want something and funky or chic styles, then probably should try this. Teen age girls or young ones love to carry this. It has strong and bold look. 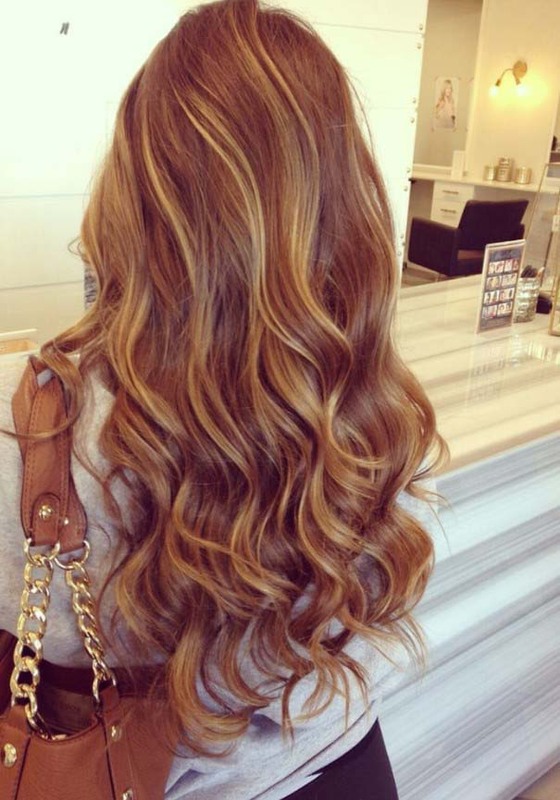 Girls which have natural color, this hair color is much easy for the girls to opt, if adds caramel highlights it will be amazing. The perk of caramel touch gives natural touch. 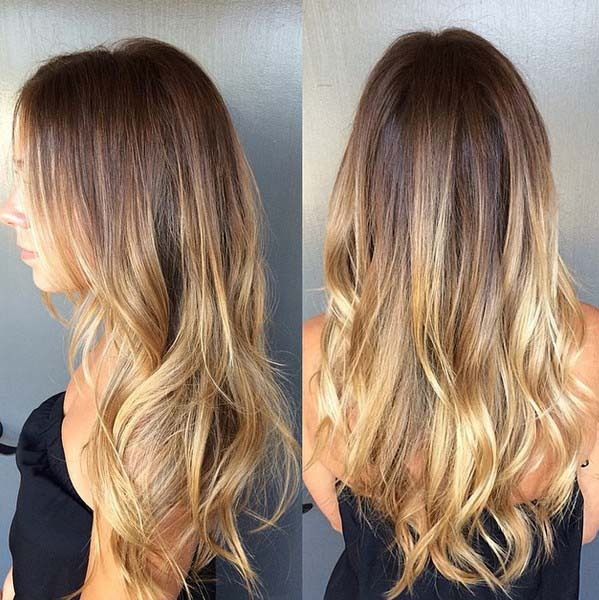 Ombre might have common thing, but if you add honey gold touch it will becomes unique and distinctive. This shades becomes stunning. This contrast is best as it doesn’t have bold look and chestnut shade create balance with golden highlights. It can go for both western and eastern appearance. Here is given fusion which can gives an extreme pleasure when you wil try it and look yourself in mirror. It is an amazing combination that we keep in low tones, which gives freshing appearance when you opt this. 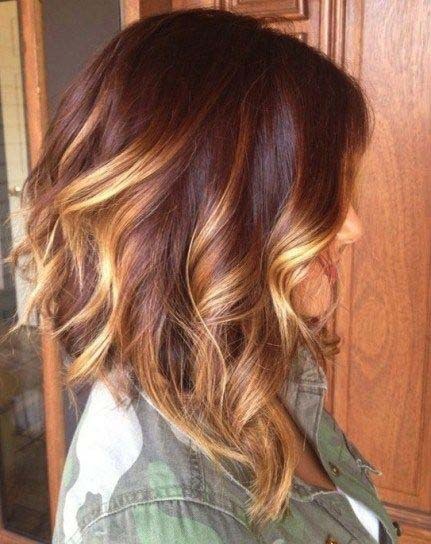 These shades and highlights gives pastel and soft effects to your hairs and also it gives funky touch. These can be used in variety of shades. 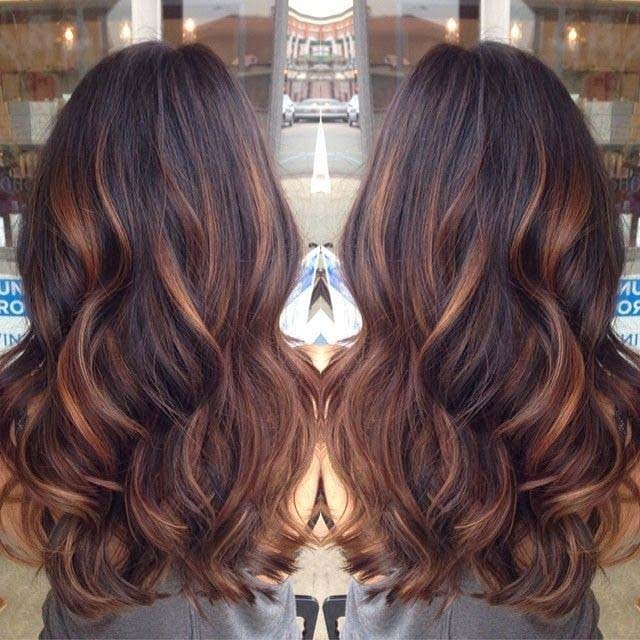 Either you have short, medium and long hairs, these highlights gives natural shine. Melted butter is not so prevalent, but its combinations with brunette base gives astonishing touch a lot then your imaginations. It is best for mid summer season. It is something surprising and distinctively tempting for summer makeup/makeover. 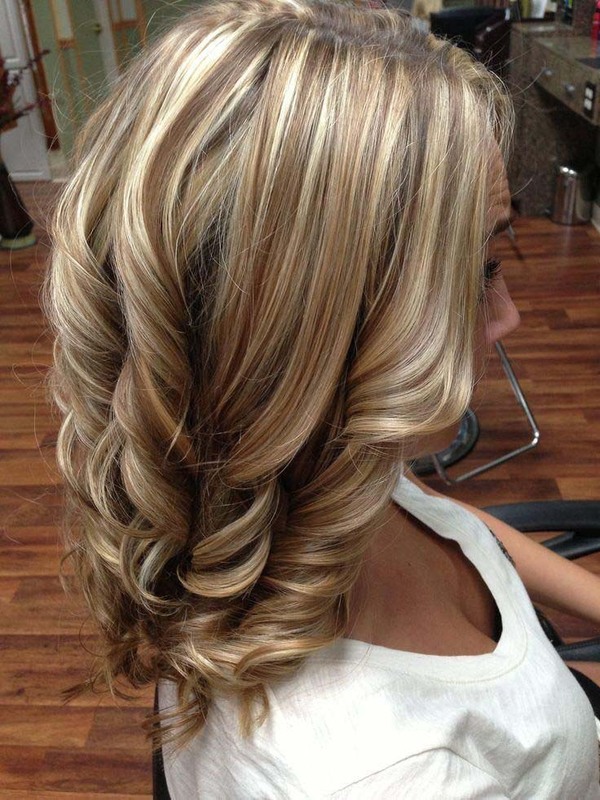 Brunette highlights gives extra weight and blond gives cool appearance. 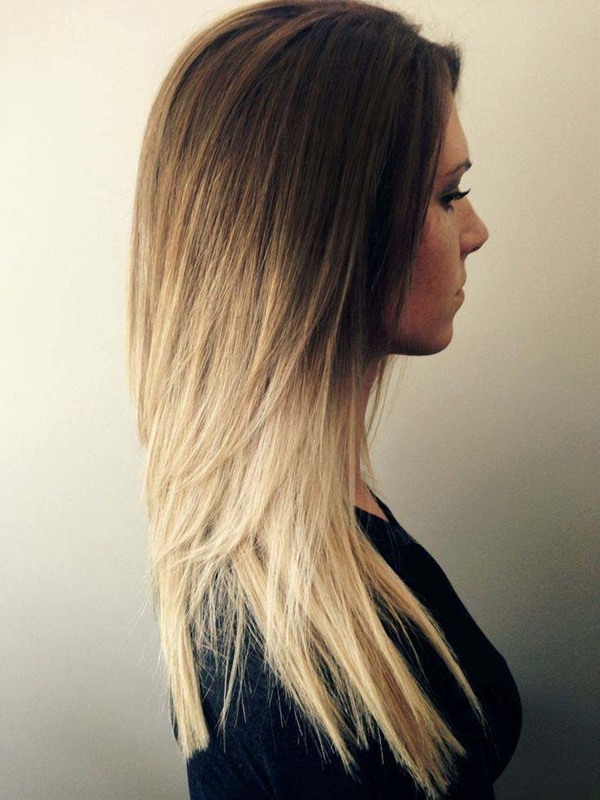 Last but not least is most stunning Ombre Somber Color, whether you want to try dark, same shades or light brown or any combination of lighter shades, all will gives great and perfect look in ombre styles. Ladies look can't be completed untill it have perfect dressing, footwear and hairstyle also. 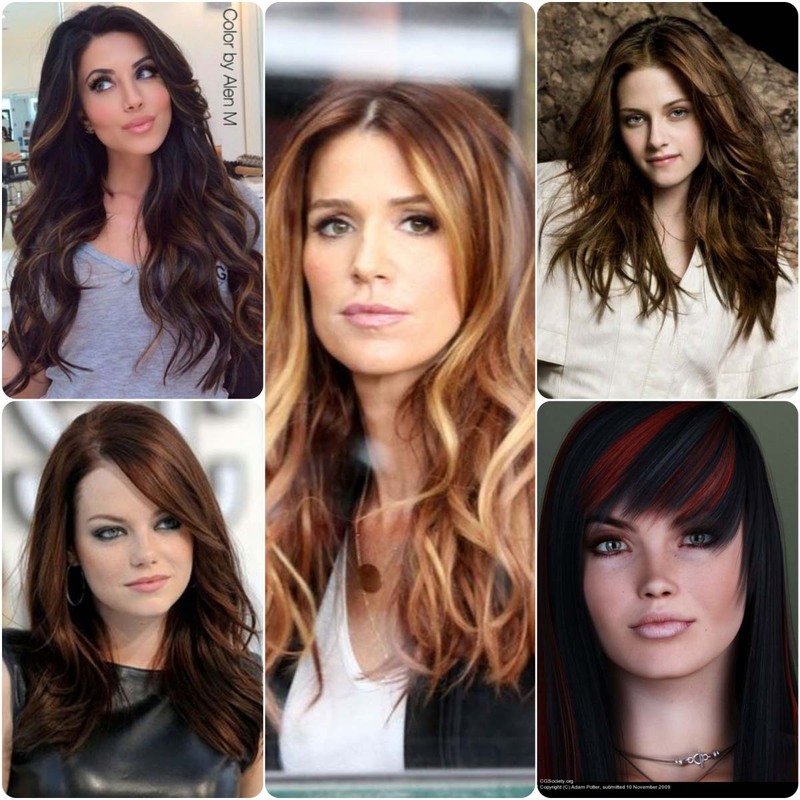 Here we have gathered top 10 perfect hair color trends for women.